Octopath Traveler released this past Friday and, as a surprise to Square Enix, physical copies are already becoming rare to find. 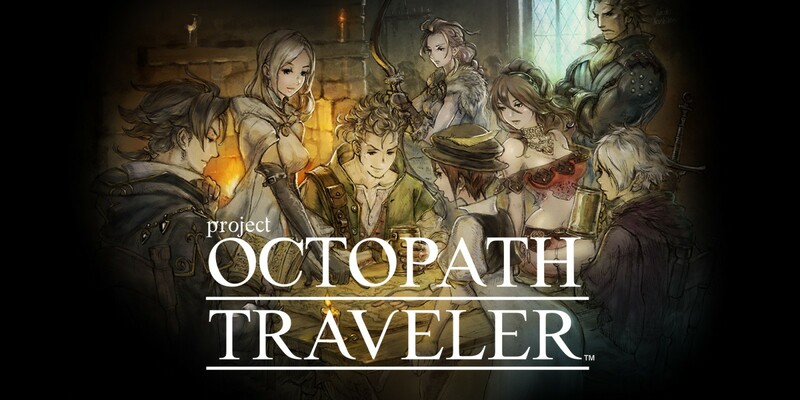 Square Enix apologized for the shortage on the Octopath Traveler Twitter account, suggesting fans to buy the game digitally until more copies are produced. The game is currently number one in the U.S. eShop. And the shortage isn’t just in Japan. If you try to order the game on Amazon, they give you an expected ship date of one to two months. I myself had a little difficulty tracking the game down where I live. Square Enix has yet to release any sales figures, but this bodes well for the game’s success. Were you able to track down a physical copy of Octopath Traveler or did you go digital? Though we don’t have a review available just yet, here is our impression on the game’s original demo.